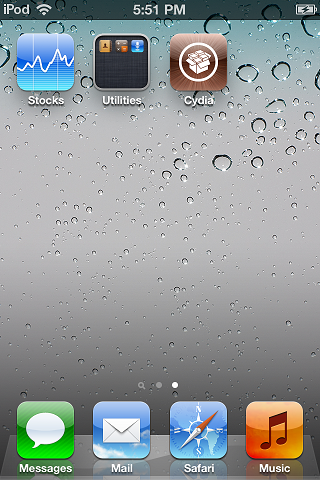 These instructions will show you how to jailbreak your iPod Touch 4G running iOS 5 using the Windows version of redsn0w. Currently this is jailbreak is tethered for all devices supported except the old bootrom iPhone 3GS (iPhone 3GS new bootrom, iPhone 4 (GSM, CDMA), iPod Touch (3G, 4G) and iPad 1). 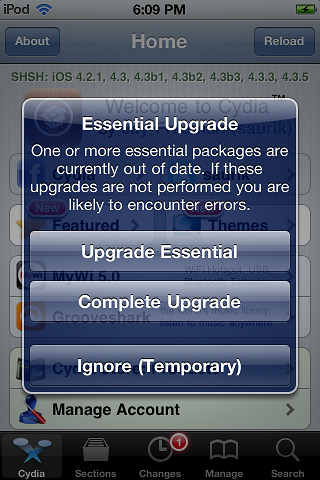 It requires that you upgrade to iOS 5 using iTunes which may make it impossible to unlock until a solution is found by the Dev Team. If you need to unlock, wait for a guide on how to create a custom ipsw file that does not upgrade your baseband. 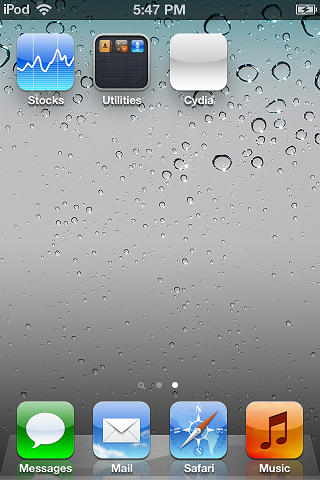 By default, Install Cydia and Enable Battery Percentage are selected. Click Next.